There are two ways on how to renew the Philippine Passport in Libya. Personal appearance of the applicant is required. Option #1: You can renew the passport at the Philippine Embassy in Libya. Step 1: Go to the Embassy and bring the complete requirements. No appointment is needed. 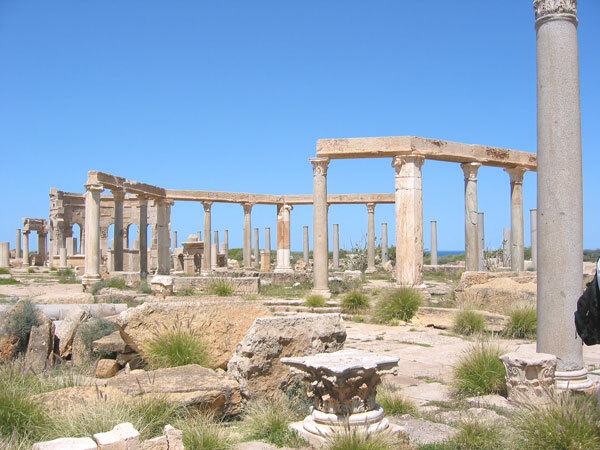 Ancient market place of Leptis Magna, Libya. Step 2: Check online the status of availability of the passport. Step 3: Claim the e-Passport at the Philippine Embassy in Libya and bring the requirements. The steps in renewing the passport through the Consular Outreach are the same if you would do it in the Philippine Embassy but with few additions. Check the advisories or the Facebook page for upcoming Consular Services for Filipinos in different locations in Libya and nearby countries.